The world’s largest vehicle maker said it will allow royalty-free use of about 5,680 patent licences, including 1,970 related to fuel-cell stacks and 3,350 concerning fuel-cell system control technology. The cost-free licences will be allowed “through the initial market introduction period” of fuel cell vehicles, which the company expects to last until about 2020. 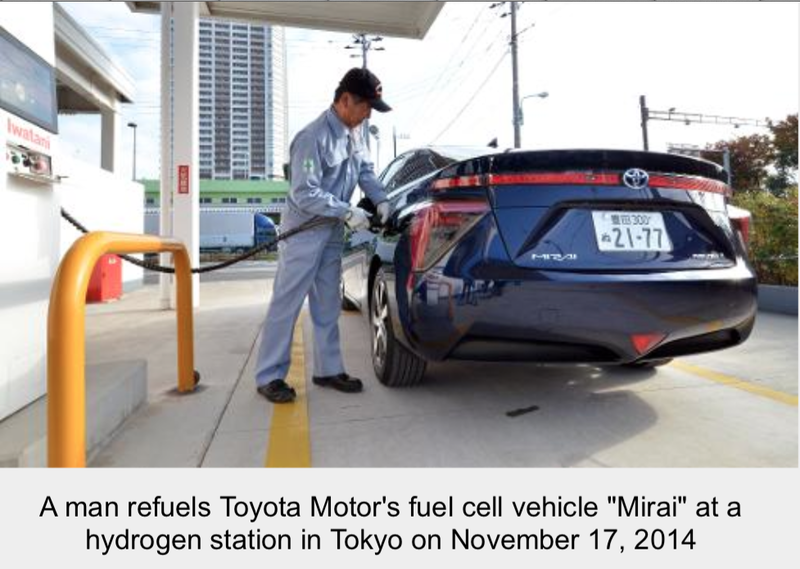 Toyota will also open about 70 patent licences related to hydrogen stations—the equivalent of gas stands for internal combustion vehicles, and a vital link in the chain for drivers—indefinitely for manufacturers and operators.